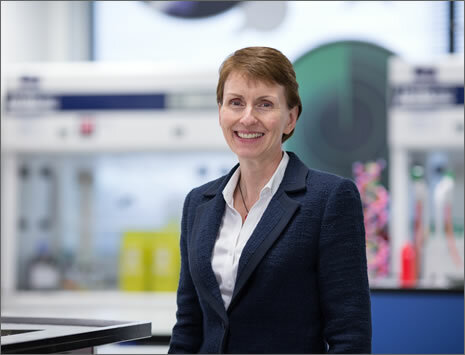 Each year, York St John University confers honorary awards upon individuals in recognition of outstanding achievement in their field, their contribution to the region or society, or service to the University, and this year IST’s President, Dr Helen Sharman CMG OBE FRSC FIScT was awarded with an honorary Doctor of Science. These honorary awards recognise enduring and successful careers and influence on the wider community. With social impact at the heart of York St John’s ethos, this year, the University marked the centenary of women’s right to vote, launched York Business School, opened a London campus to enhance opportunities for its students and formed a partnership with the NHS to deliver mental health support in the city of York. In recognition of the remarkable social impact made by others, York St John University celebrated the success of the some inspirational figures at graduation ceremonies taking place in November 2018 in the beautiful setting of York Minster.